This course explores the use of everyday life events, as they are occurring, for healing and learning purposes. It provides a framework for supporting others in moving to a place of less pain and trouble – or simply toward the next step in their development. The use of everyday life events for therapeutic purposes is one of the foundational characteristics of child and youth care work. Every day, seemingly simple moments occur in young peoples’ lives which provide powerful and relevant opportunities for promoting growth and development. Whether it’s a simple exchange in the routine of everyday life, a life altering moment in working with a family, a brief encounter on the street, or a planned event with a child in a residential program, after school center, or foster home, this course will increase the quality of interactions in the helping relationship. Content includes recognizing daily life events, themes and opportunities, characteristics of relational child and youth care, the process of change, and the elements of intervention. How do we use moments in everyday life to promote change and growth? What are the core characteristics of relational care? How does change occur in ourselves and others? What elements will sharpen my effectiveness in the moment of intervention? The course, developed by Leon Fulcher, Thom Garfat, and John Digney, uses multiple media and is highly interactive. 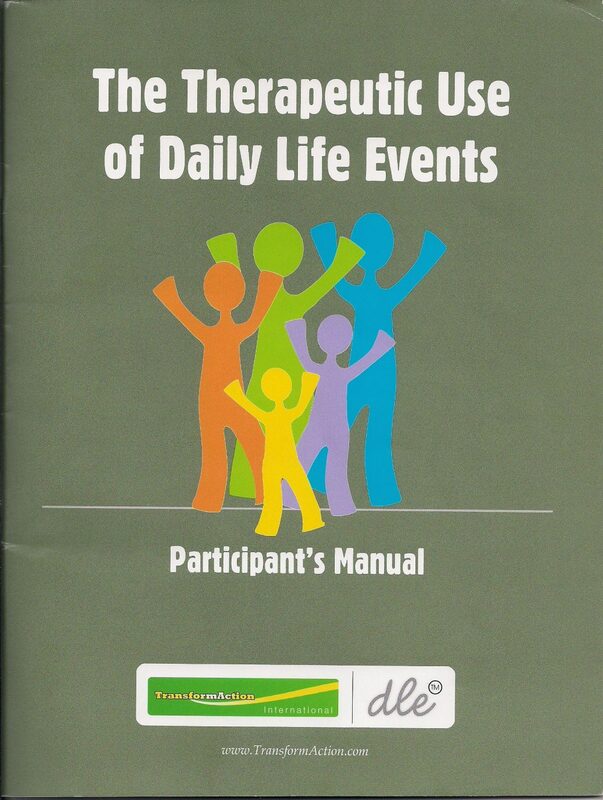 Participants receive a participant’s manual. This training is offered in collaboration with TransformAction and can be offered as a one or two-day training (6 to 14 hours total). Course participants receive a course manual. These classes are designed to accommodate up to 40 participants. Typically classes contain between 10 and 40 participants.